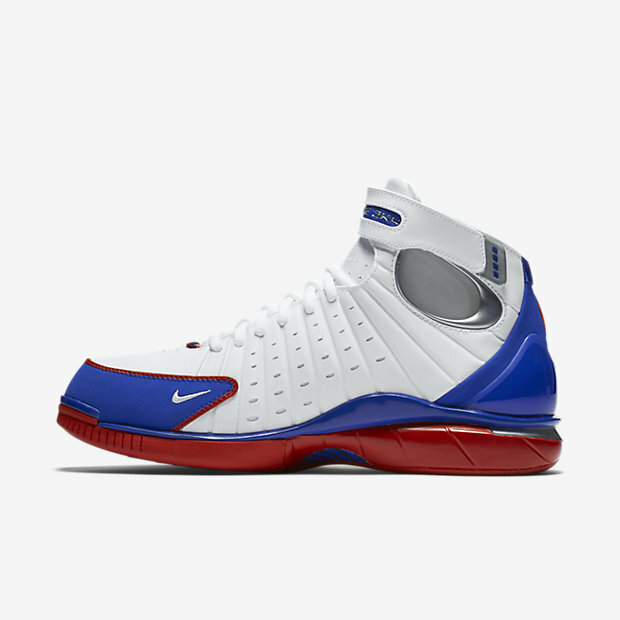 While Shaq did win MVP honors, the 2004 All-Star game also highlighted the iconic Nike Air Zoom Huarache 2K4 in those all-star jersey colors. 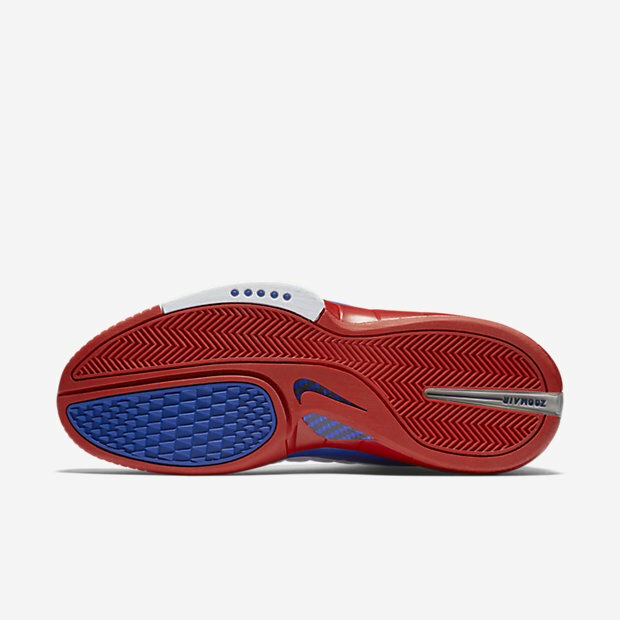 The actual sneaker was one of the first that Kobe started rocking after leaving adidas in 2003. Of course, Kobe first rocked some player exclusive Lakers-colored Jordans that were in the news recently. 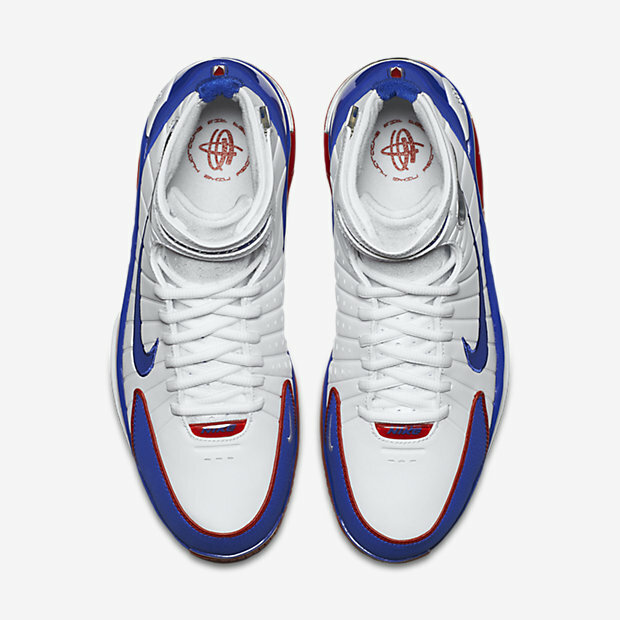 The Huarache 2k4 was a sort of unofficial signature sneaker though, with many people associating the sneaker to the Mamba. 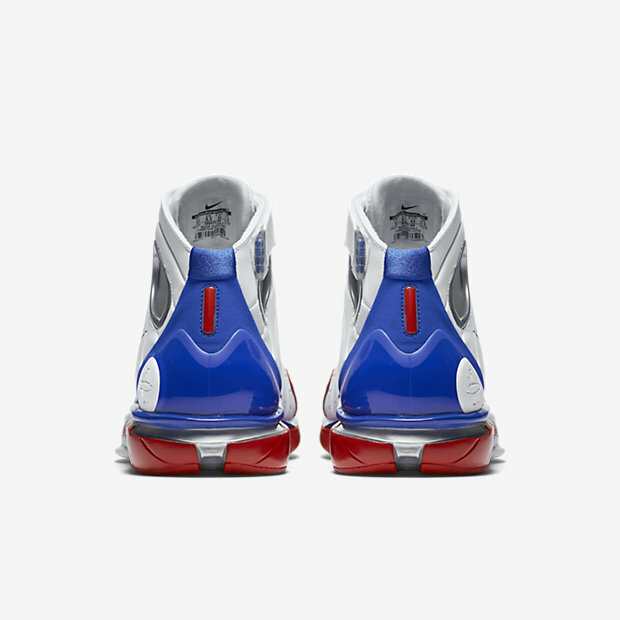 The shoe features the responsive Zoom Air units in the heel and forefoot, with classic leather uppers that bring us all back to a time before ‘Fuse and synthetics. 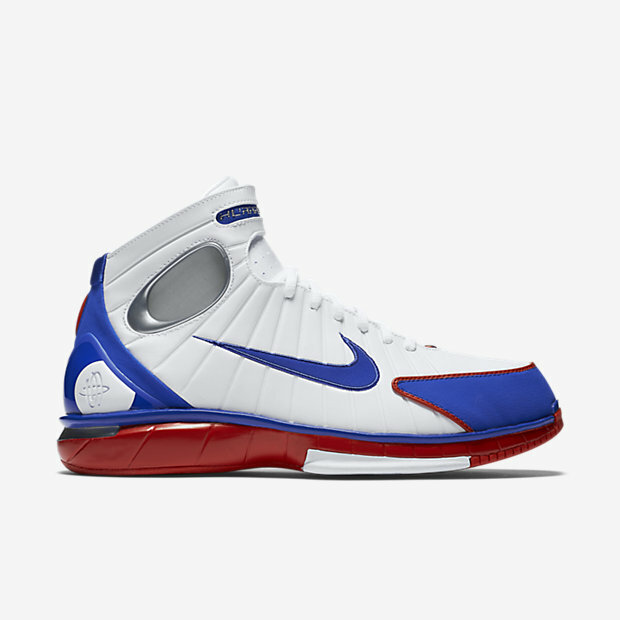 You can pick up the Nike Air Zoom Huarache 2K4 ‘All-Star’ for $150 at Nikestore by clicking HERE. Uh… young shoe review guy. 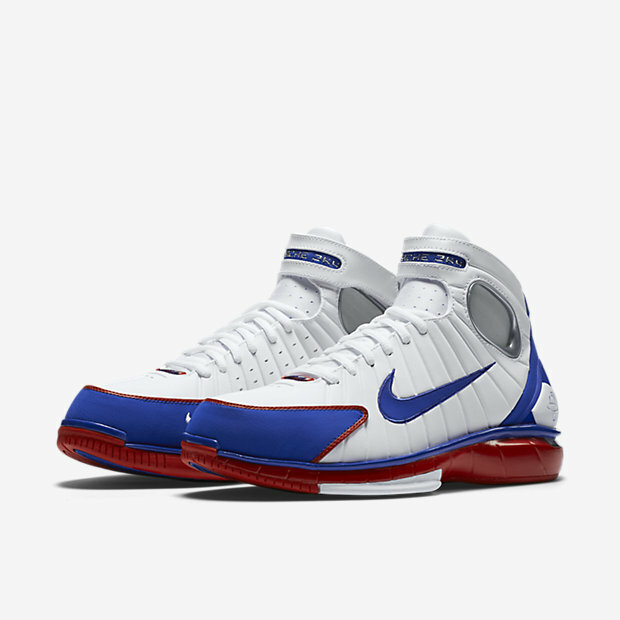 These were special to nike at the time because they WERE synthetic. Not leather. Thats why the upper tears to shreds. The zoom units are not responsive at all.